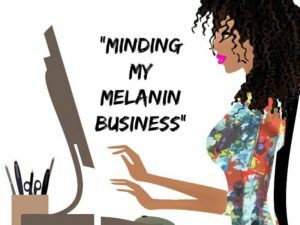 Join Melanin Business By Danielle Mitchell Facebook Group! Melanin Businesses FB group is a component of MelaninBusiness.com. We use this group to discuss, network and collaborate!